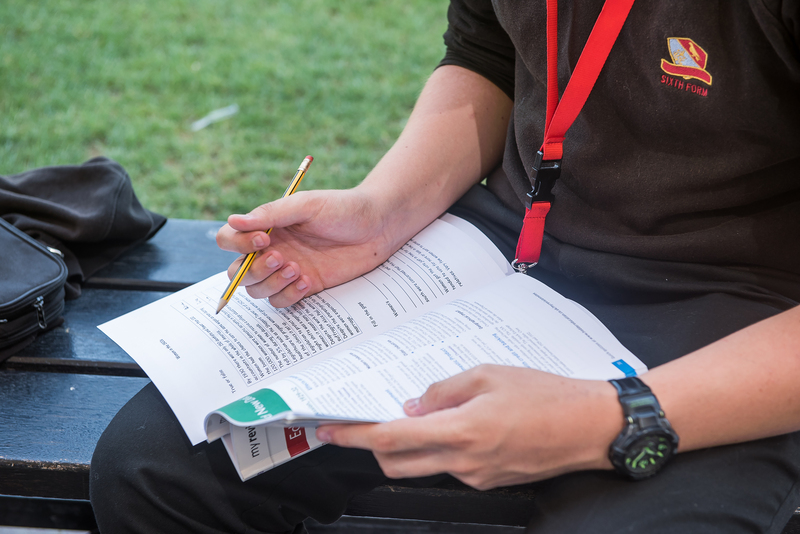 The English College is registered to conduct GCSE and GCE A level examinations through the following UK examination boards: AQA, and Pearson (Edexcel). Examinations can be very demanding for our students and their parents and at the English College we aim to make the examination experience as stress-free and streamlined as possible. Students and parents will find the information and guidance in the links below helpful and there will be regular updates and information from the Examinations Officer available on this website. There are strict criteria set down by the UK awarding authorities which must be followed for the conduct of examinations. The English College is required to adhere precisely to these criteria so please read all information carefully so that you are aware of the examination timetable, regulations and procedures. The Examinations Officer is responsible for all aspects of the examination process on behalf of the various UK examination boards and is the point of contact at The English College for any queries you may have regarding examinations. If you need help or advice at any time before, during or after the examinations, please feel free to contact me using the email address below.